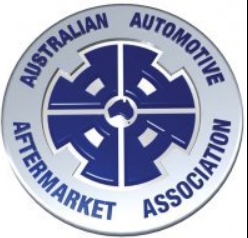 Palmerston 4WD Spares is a family owned and operated business, supply parts across the Territory, Australia and internationally for 30 years. 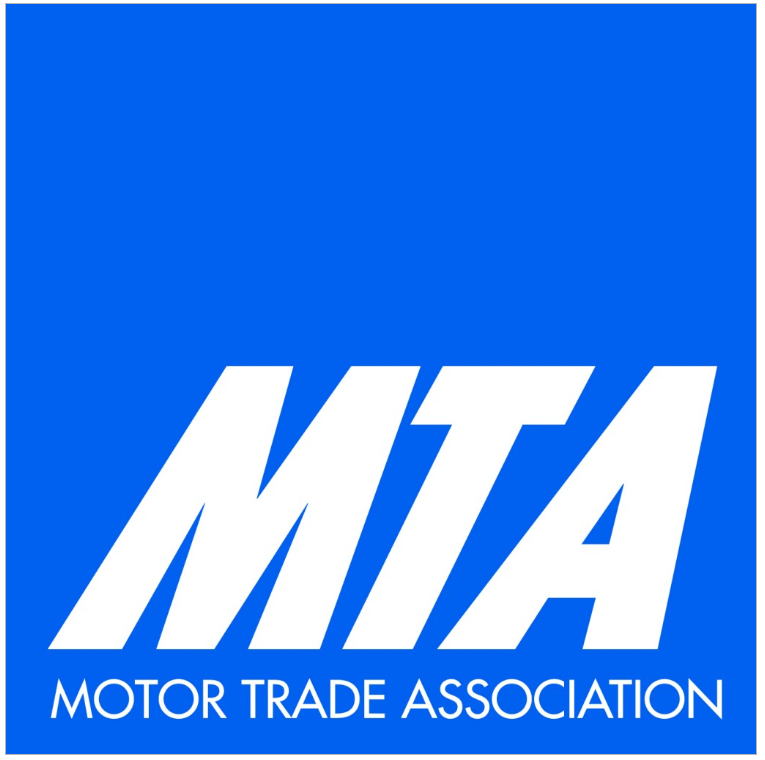 From humble beginnings of only two staff members and a small shed in 1985, to the large modern warehouse now employing 12 full time staff with a combined experience in the automotive industry of over 150 years. This gives you piece of mind, you are contacting the right place first, for all your 4WD parts and enquiries. The changes that have taken place within our company over the years have been tremendous and we are looking forward to what’s in store for the future. Our 1200 m2 purpose built warehouse enables us, to stock on the shelf and computer control over 50,000 items of recycled spare parts, which means for you, no waiting and same day dispatch. All parts are cleaned, inspected and tested for quality control. With our minimum 90 day warranty on all parts, we ensure you get what you pay for. In the event of faulty or incorrect part supplied, the part will be replaced or money refunded. All parts are covered by minimum 90 day warranty. In the old days, it took hours searching through acres of dirty wrecked cars to locate the used parts you needed. Here at Palmerston 4WD Spares we are proud to say that we take all the hard work out of buying used, reconditioned and new parts. 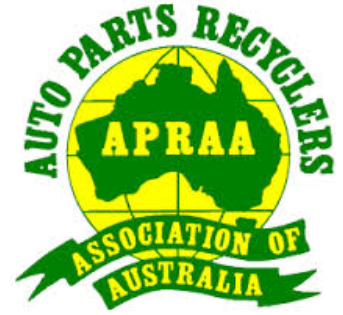 We are also members of the Automotive Parts Recyclers Association of Australia (APRAA), Motor Traders Association (MTA) and the Australian Automotive Aftermarket Association (AAAA).